Buckner Rent A Car & Sales has been in business serving its customers since 2008 in South Dallas. 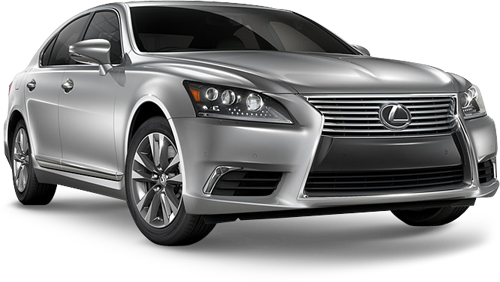 We offer a variety of cars to choose from and require no credit check to fill the void for customers who have challenged or no credit. Customer service is our main priority and we ensure you will be in and out as swiftly as possible!